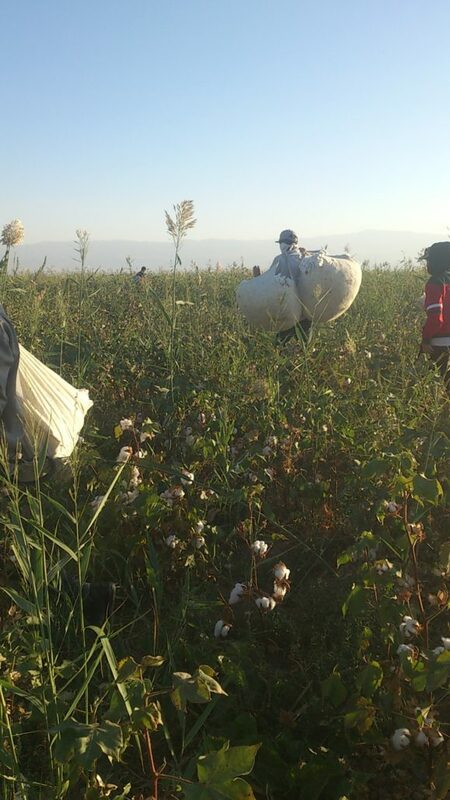 Students from universities in the Samarkand region have been picking cotton since September 15th. Sources working in the regional Khokimiyat informed Ozodlik that students will be picking cotton until the overall quota for the whole region is met. 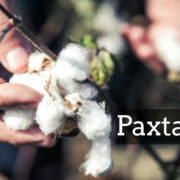 According to several other sources however, there is no cotton left to pick. “When will the cotton harvest be over? Will we study at all? Mid-term exams are starting in some of the universities in Tashkent, while we have not yet begun our studies. How are we going to pass our midterms and finals? This actually encourages corruption. How will we be graded? We have already missed at least 60 days of studying. We were studying at Tashkent State Pedagogical Institute last year, but then we were forced to sign up to be transferred back to the university located in our region. 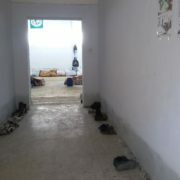 Most students who were transferred back said that they had not studied since then. We are facing the same problem. There is no cotton left to pick. I cannot understand why we were brought here at all. We have been picking cotton now for 60 days”. Since the information did not reveal which specific universities students had been recruited from to pick cotton, Ozodlik phoned some of the universities in the region to find out if their students had returned from the cotton fields. After speaking to the administrations of three universities in the region, Ozodlik found out that students from all the universities in the region had been picking cotton since September 15th. “They were mobilized to pick cotton on September 15th. They are picking cotton in Okdaryo and Payarik. We do not really know when they are going to be brought back from the cotton fields. 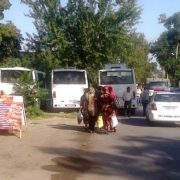 I believe they may come back in 3-4 days”, said an assistant of the rector of one of the universities in Samarkand. When the assistant was asked if the rector could give more precise information about the dates, the assistant responded by saying that the rector was picking cotton too. 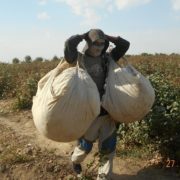 Another official from the State University of Samarkand informed Ozodlik that their students are provided with better conditions during the cotton harvest. He said that their students do not have to stay at the cotton camps but are transported there and back on a daily basis to neighboring areas. According to an official from the third university contacted by Ozodlik, there is no cotton left to pick. However, students are still forced to stay in the cotton camp until the overall general quota has been reached. “The Khokim of our Viloyat (region) ordered us to do so. The quota has reached almost 99%. They must be back in 3-4 days”. 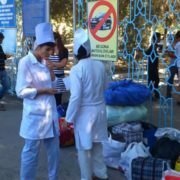 Some officials from the regional Khokimiyat of Samarkand confirmed that the university students are mobilized for the cotton harvest. Nevertheless, they do not possess any information regarding the exact dates when the cotton harvest is over. The Labor Union of Uzbekistan and The International Labor Organisation of the UN held a joint conference a few days ago. They claimed that there had been noticeable changes in attempts to stop forced labor practices. Ozodlik also contacted an official from The Labor Union of Uzbekistan. 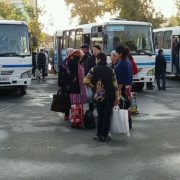 However, the official said that they were not aware of this situation in Samarkand and promised to return all the students back to studies.